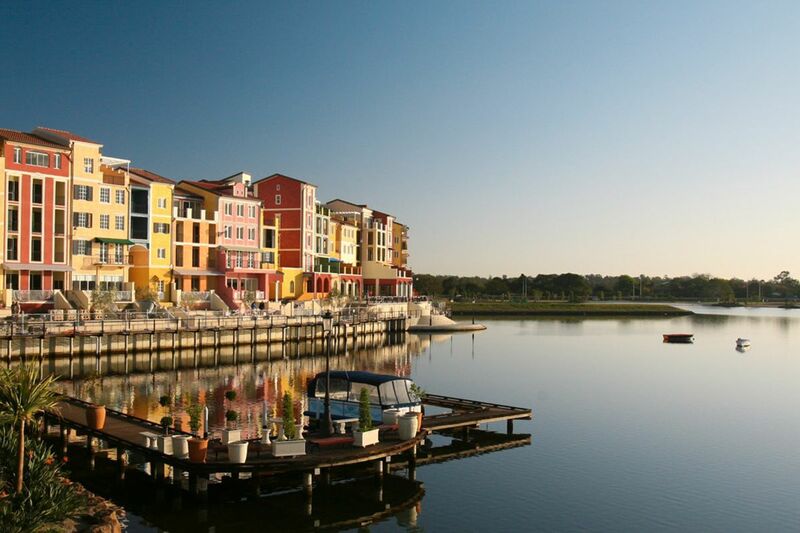 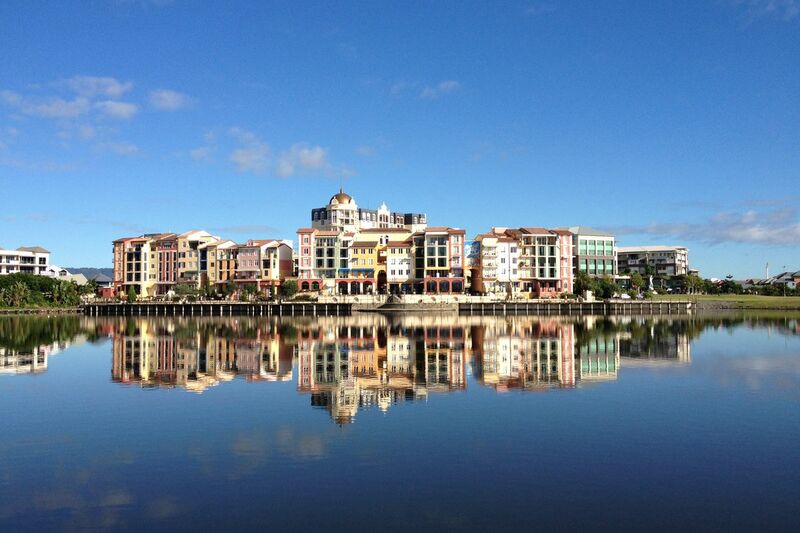 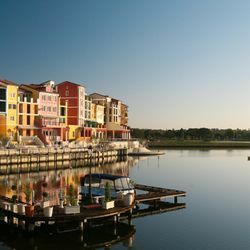 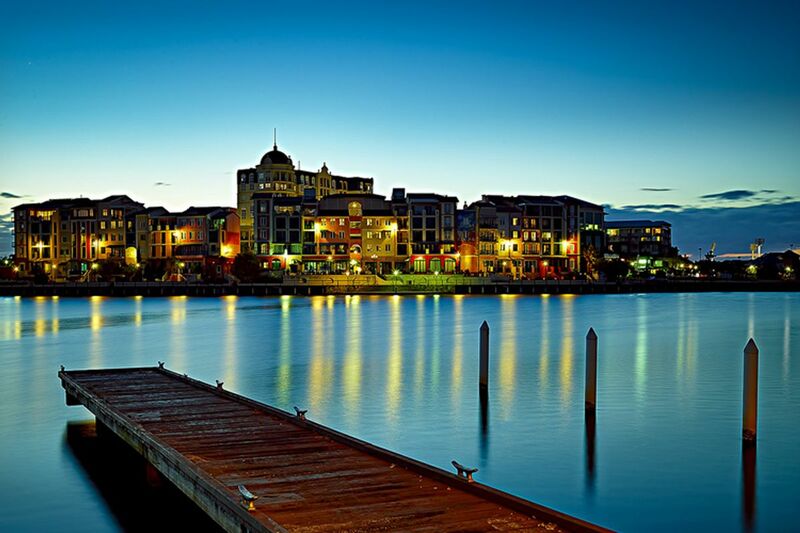 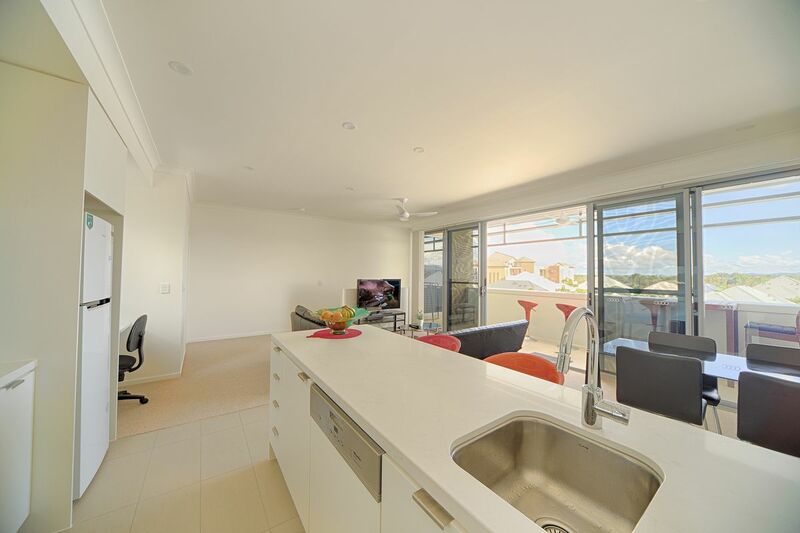 A brand new 2 bedroom villa in the heart of Emerald Lakes. 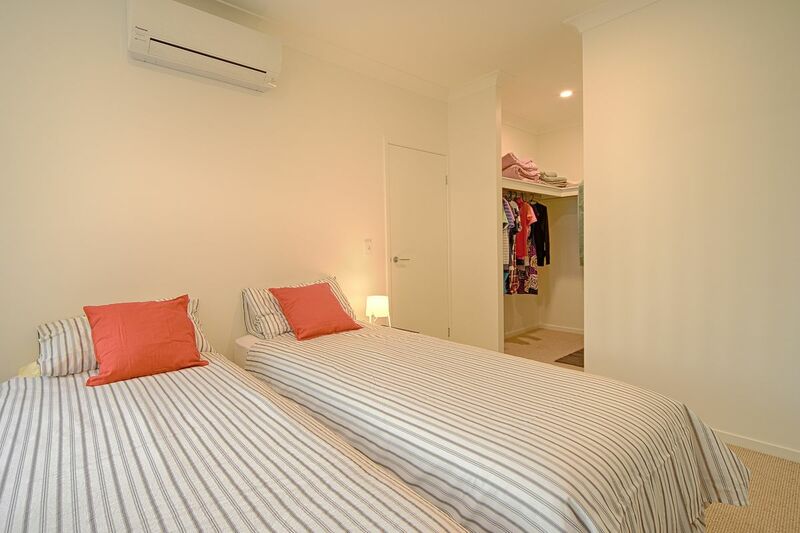 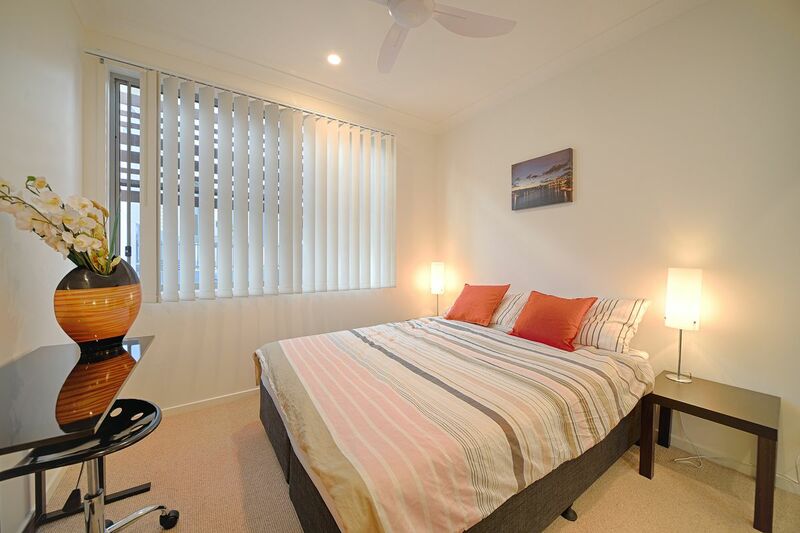 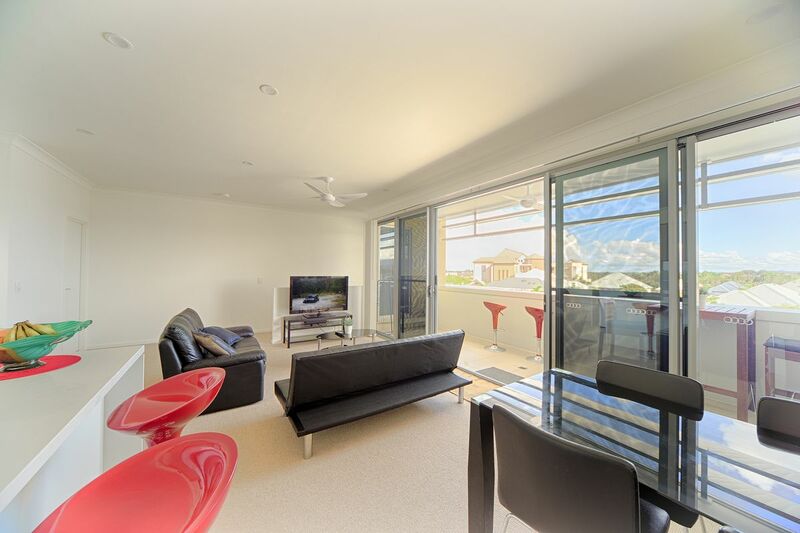 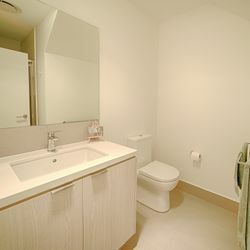 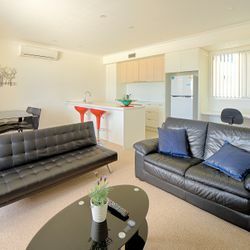 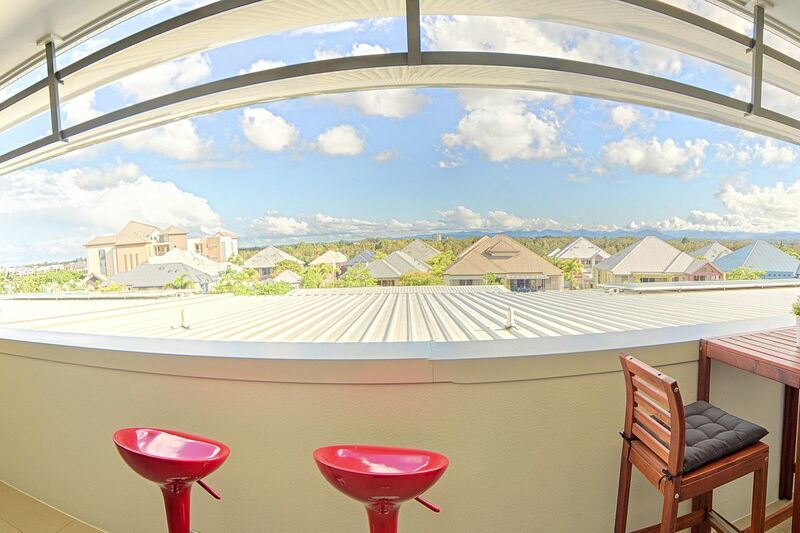 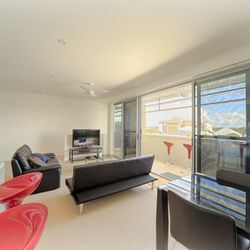 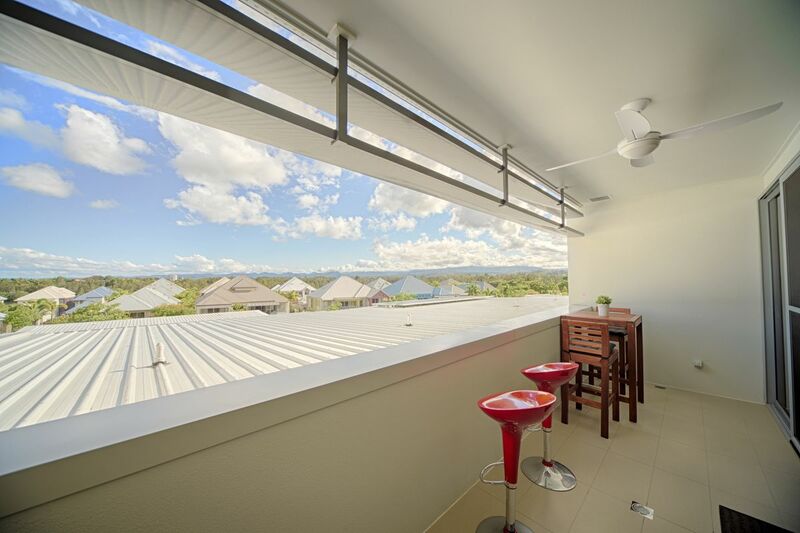 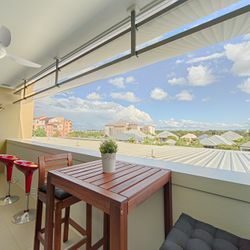 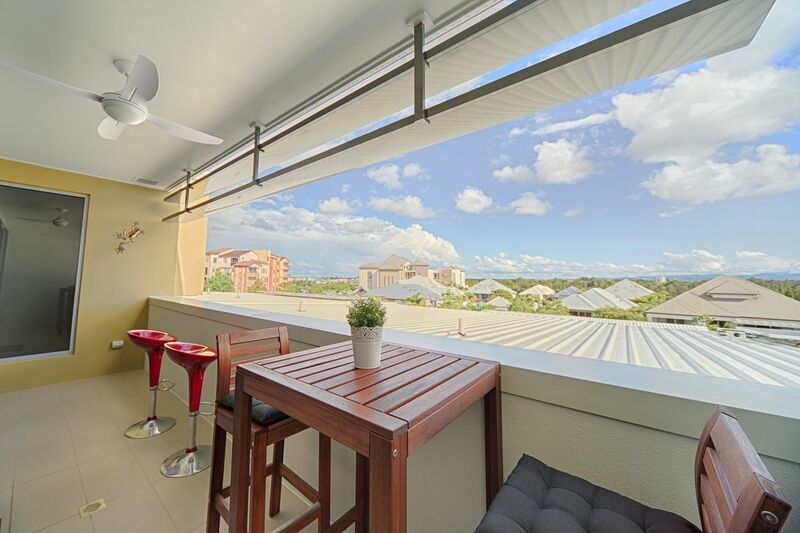 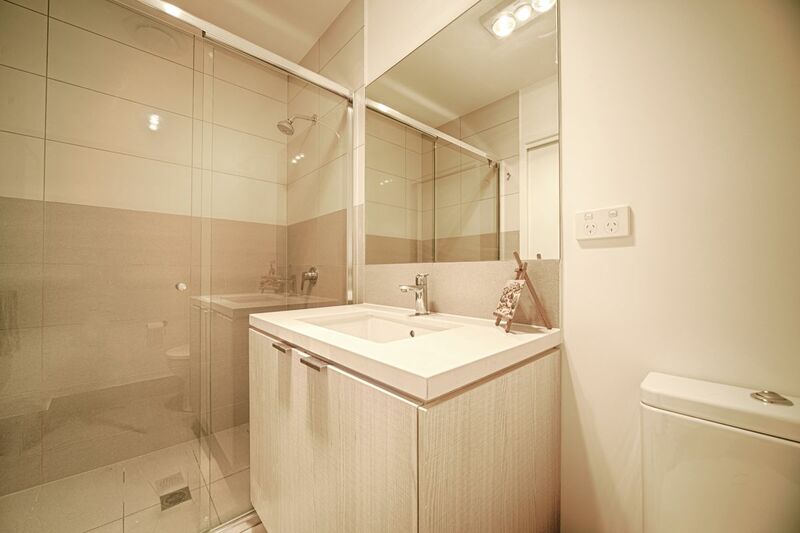 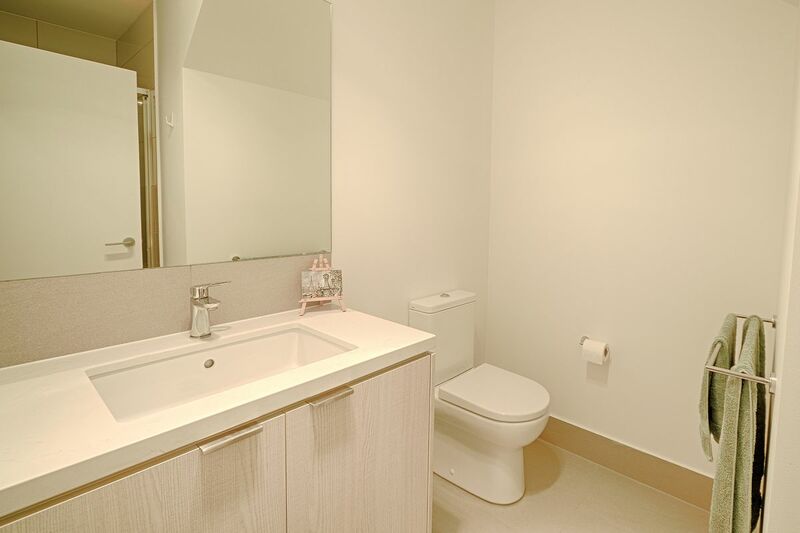 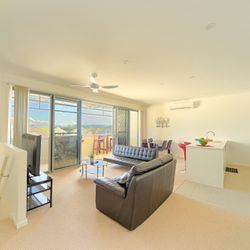 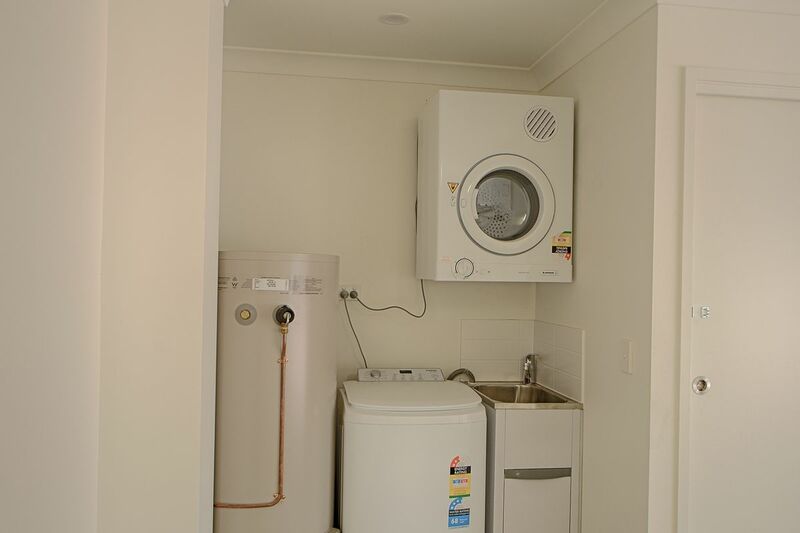 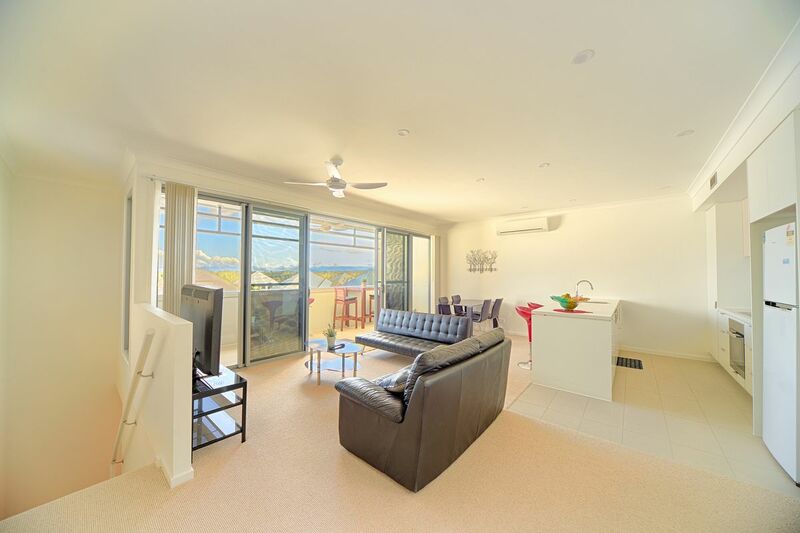 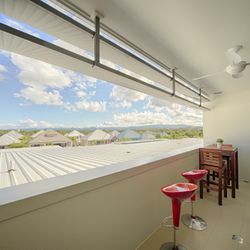 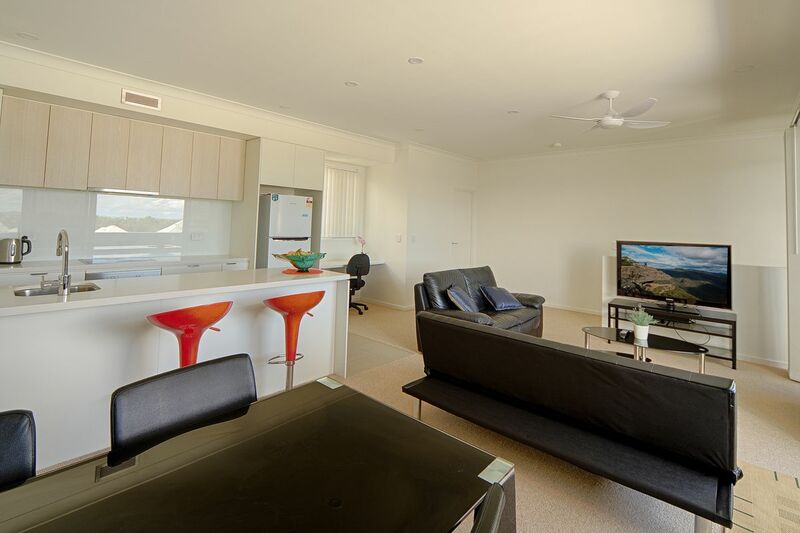 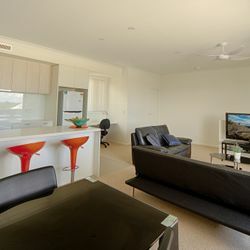 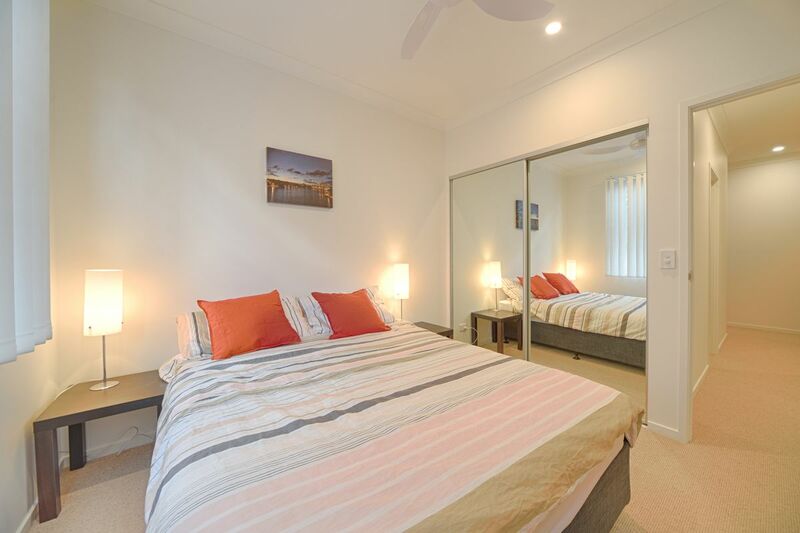 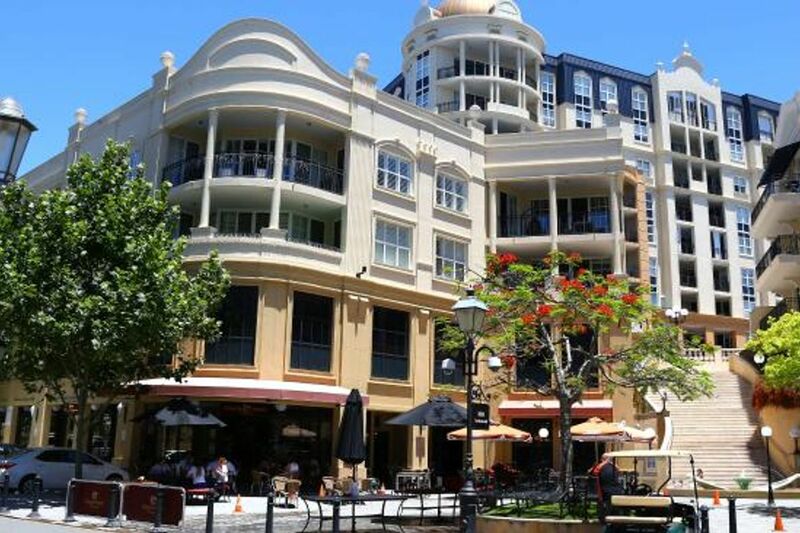 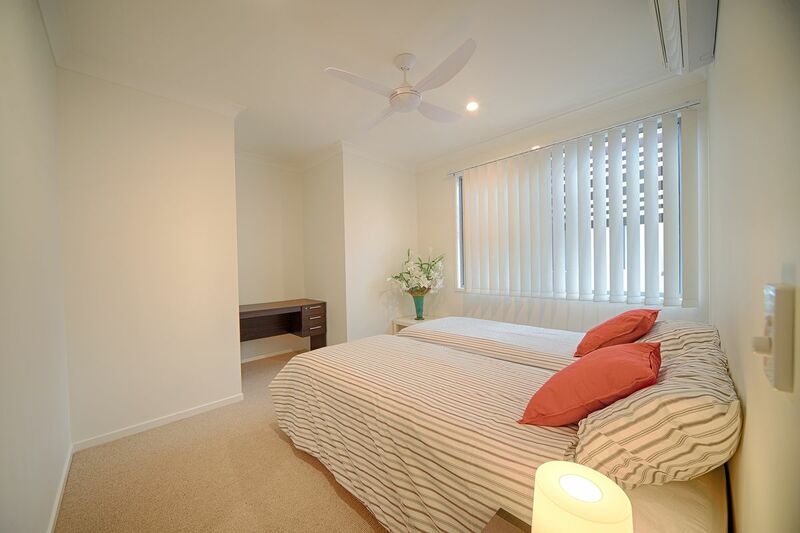 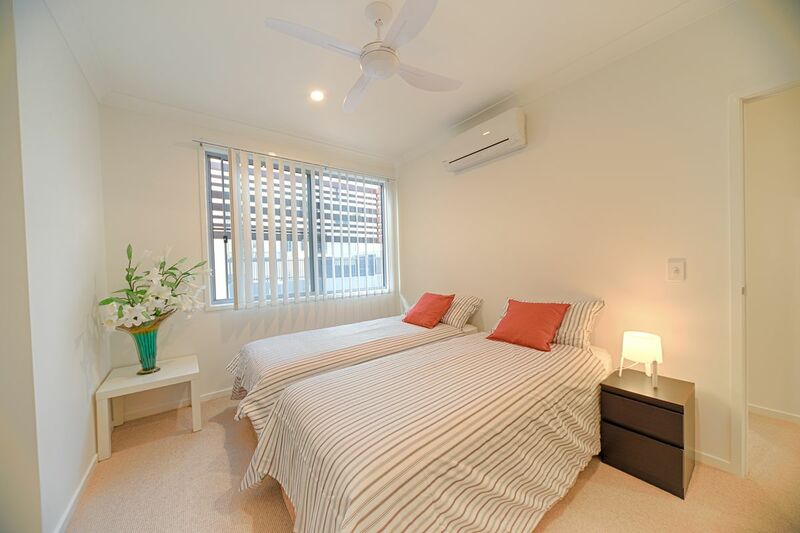 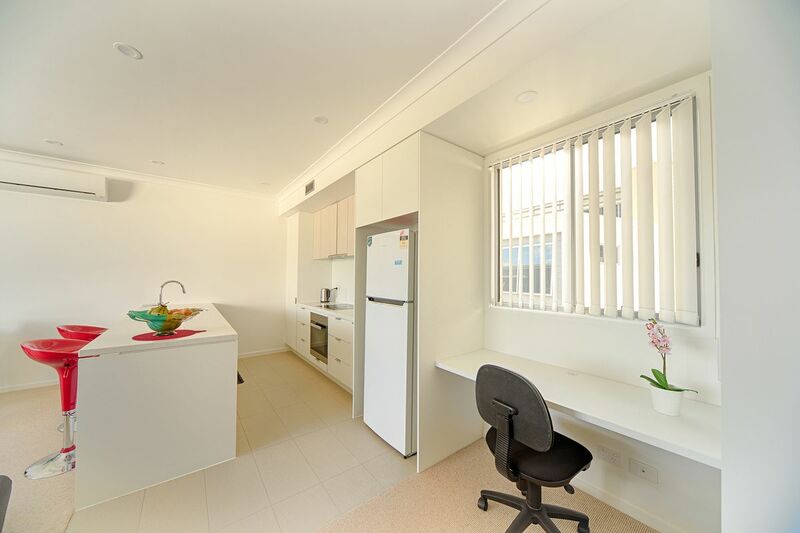 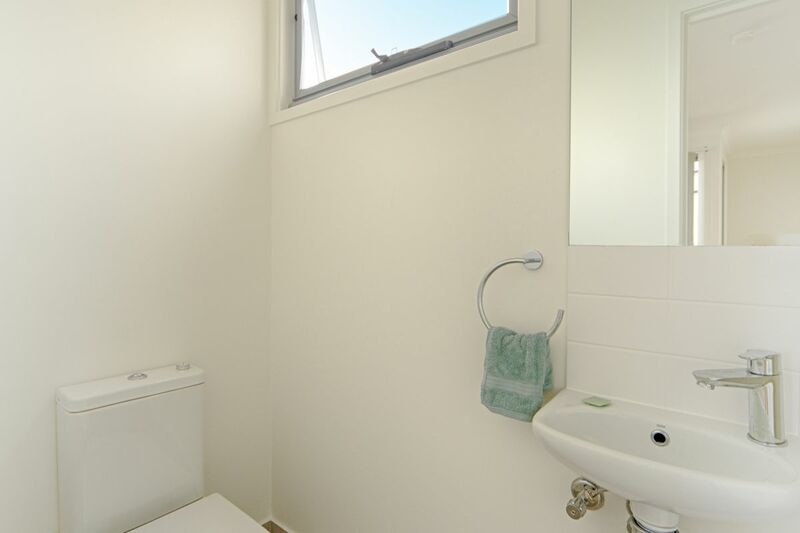 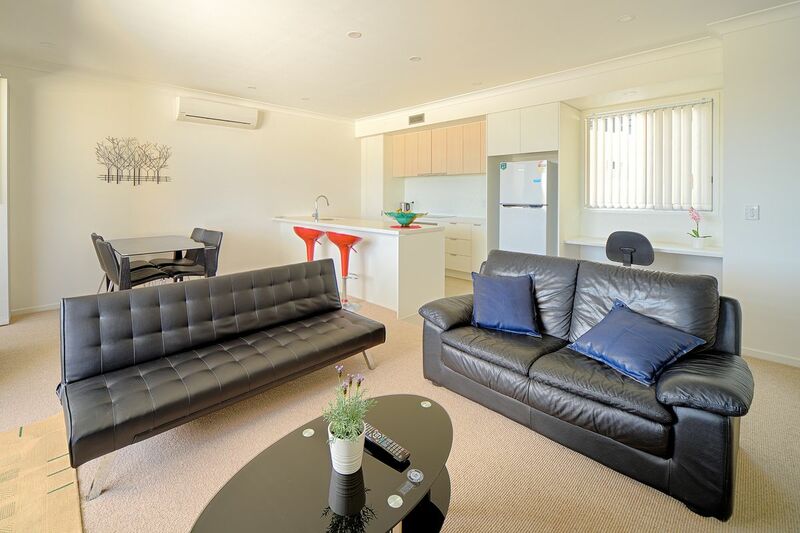 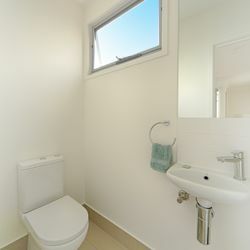 This modern apartment has everything you need to put your feet up after a long day golfing, canoeing, visiting the beaches or anything that the Gold Coast has to offer. 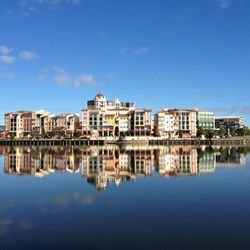 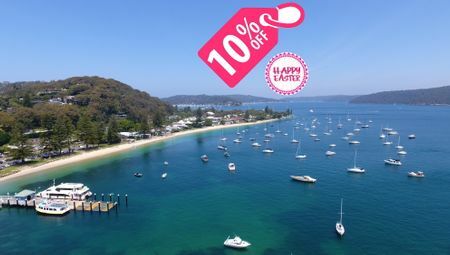 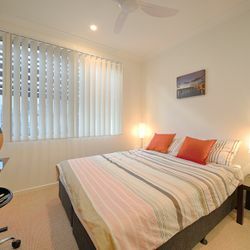 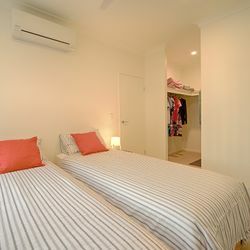 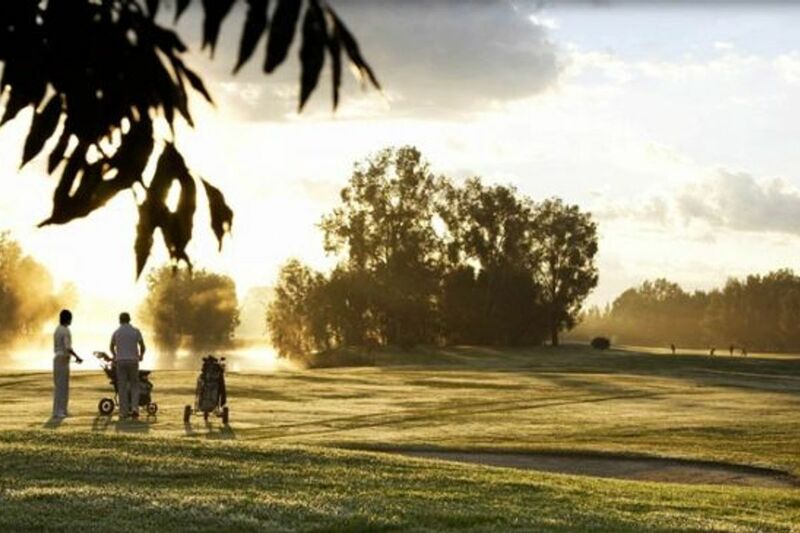 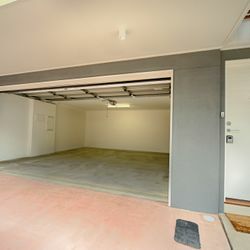 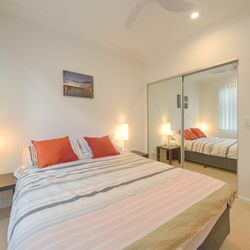 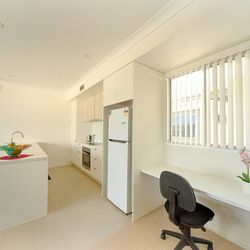 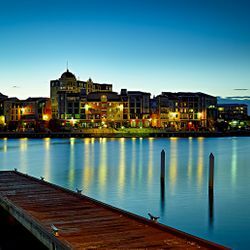 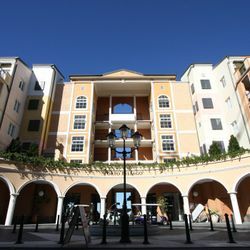 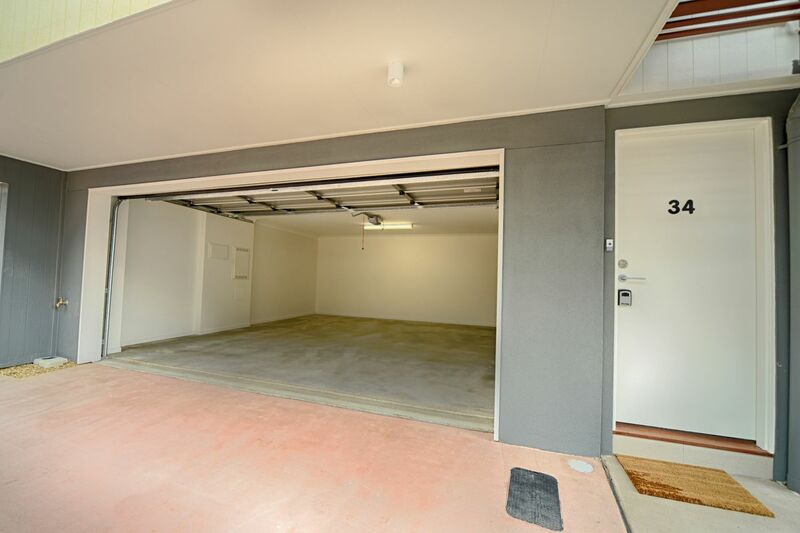 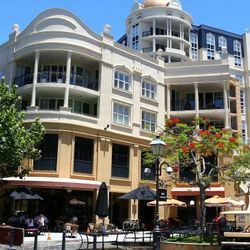 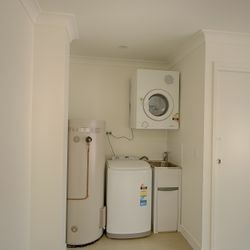 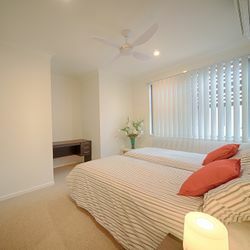 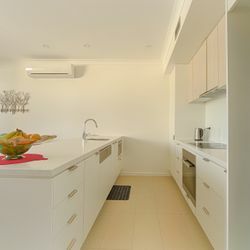 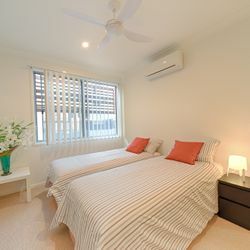 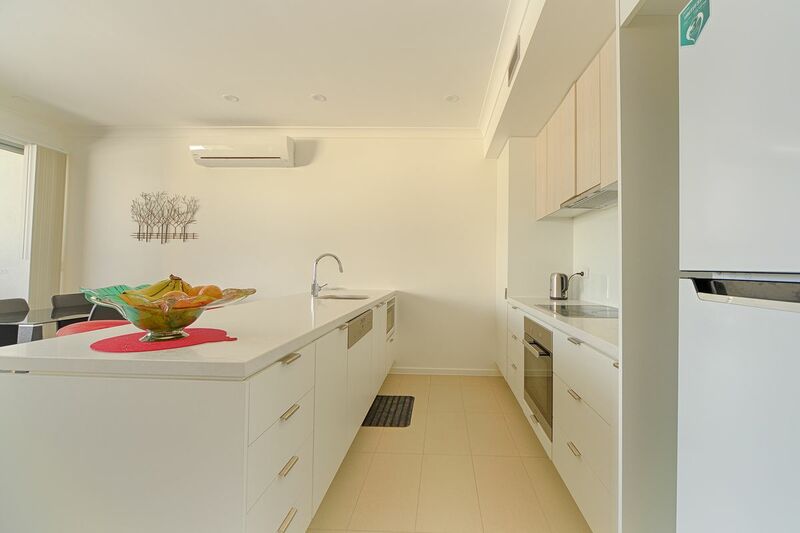 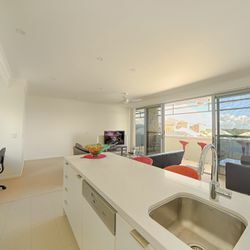 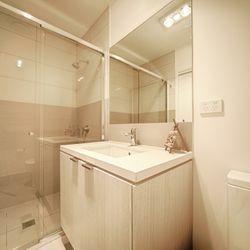 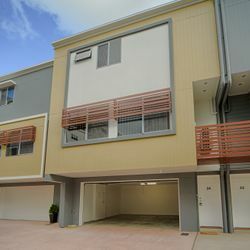 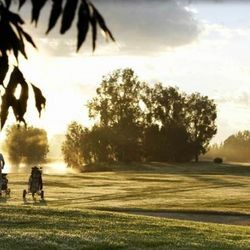 Surrounded by 5 world class golf courses this villa is the perfect retreat for those who are up for a golfing trip.Just around the corner (5mins drive) is the Gold Coast Stadium which is home to many sporting events and concerts.Take advantage of this very unique location on the Gold Coast as this a rare find. 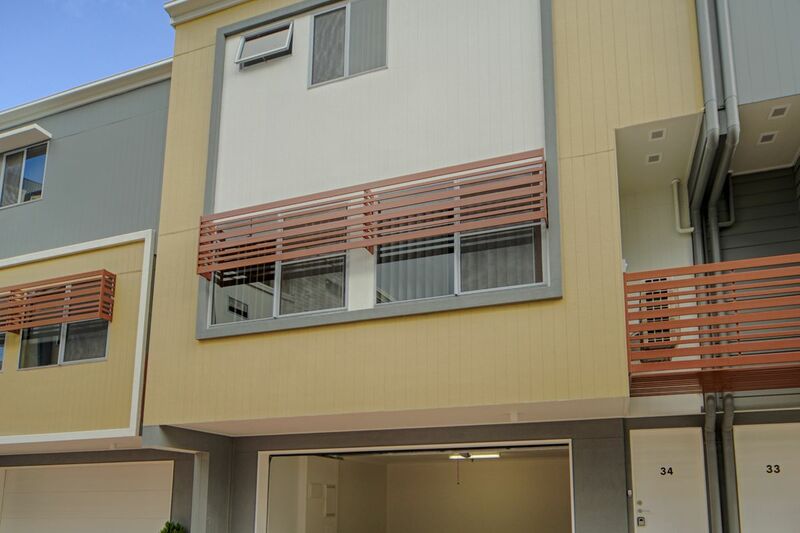 A brand new 2 bedroom villa in the heart of Emerald Lakes. 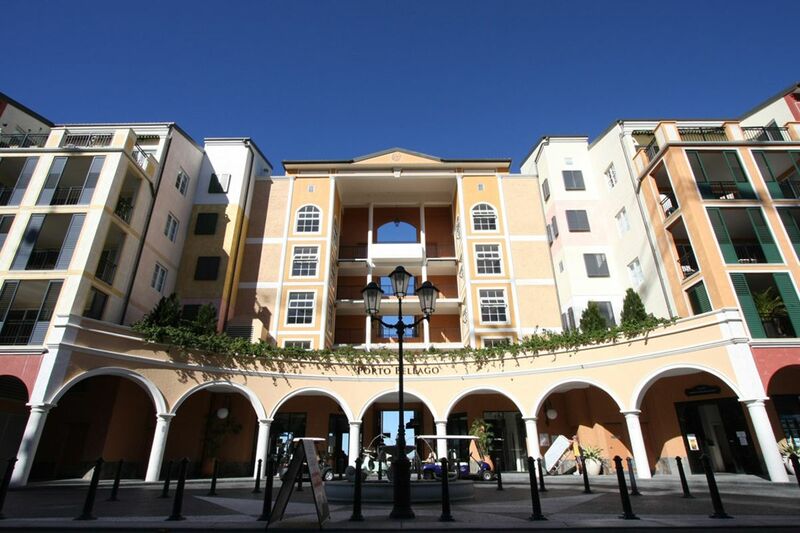 Walking distance to the french quarter where you can stop in and grab a coffee and feel like you are in Paris. 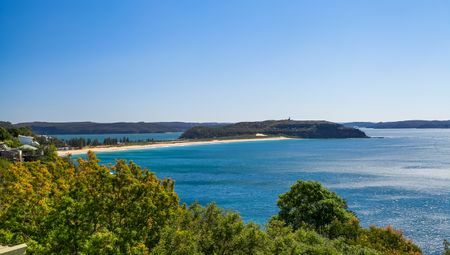 With walking trails all around its the perfect place to have an escape and recharge your batteries. 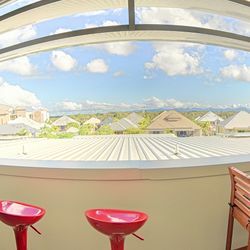 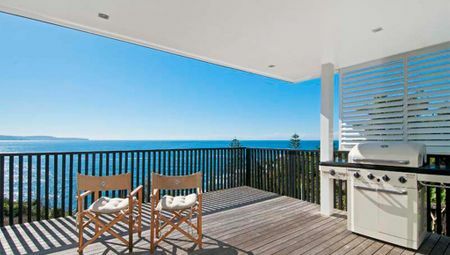 This modern villa has everything you need to put your feet up after a long day golfing, canoeing, visiting the beaches or anything that the Gold Coast has to offer.